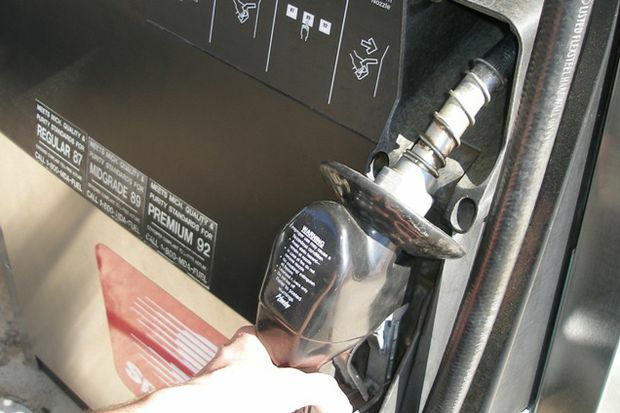 Gas prices in the northern counties of West Virginia dropped three cents this week to an average of $2.339 per gallon, according to AAA East Central’s Gas Price Report. Across the Mid-Atlantic and Northeast Region, prices at the pump dropped in every state except Washington, D.C. where prices were flat. The EIA reports gasoline inventory levels above year-ago levels. Overall, compared to a year ago, gas prices are mostly reminiscent of last summer (except in a few states, including West Virginia). With comparable gas prices to last summer, consumers may feel encouraged to drive more ultimately leading to an increase in demand, which could help dip into the supply levels.